You might associate logo mania with the early 2000s, but the trend is seemingly bigger than ever right now. 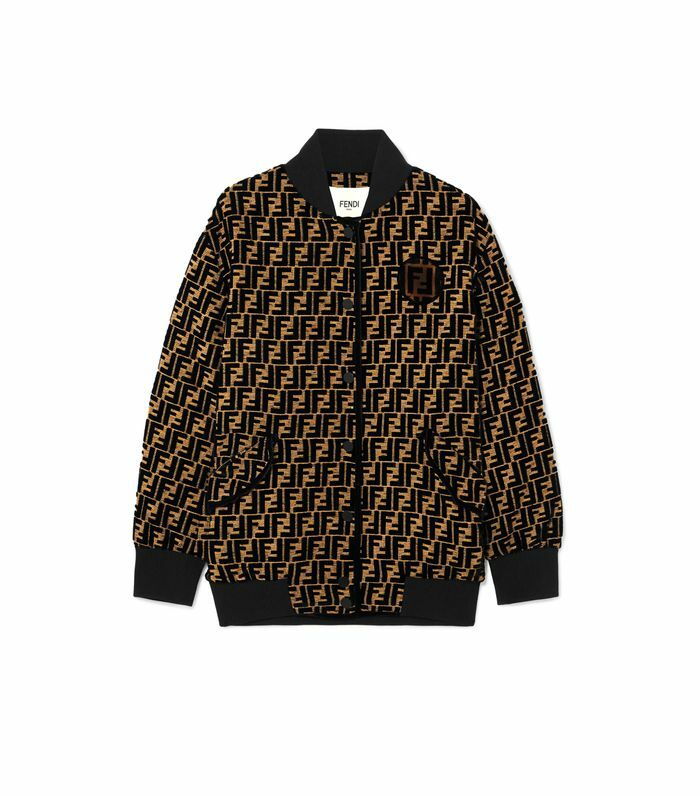 Case in point: Fendi's upcoming capsule collection exclusively at Net-a-Porter, which features the iconic Fendi logo adorned on everything from bomber jackets and T-shirts to shoes and bags. It officially launches on Net-a-Porter on April 13, but we're giving you a sneak peek at our favorite pieces. 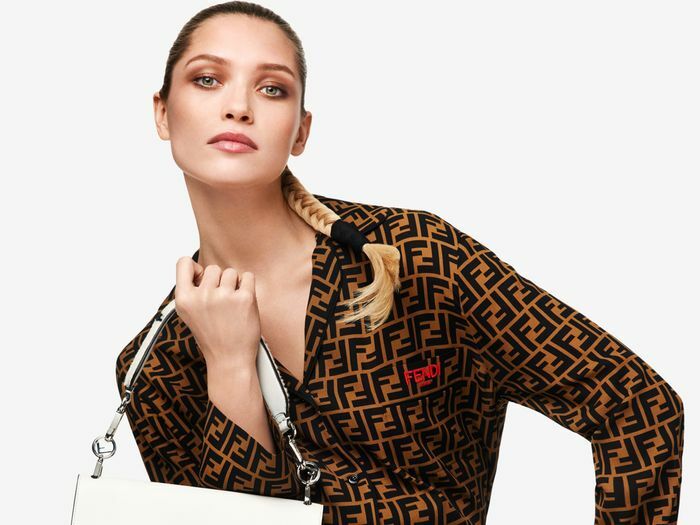 In a press release, Net-a-Porter explained the significance of the recognizable motif: "Designed by Karl Lagerfeld in 1965, the logo combines Fendi's luxury authority with an irreverent attitude, establishing the Maison's logo as a contemporary yet sophisticated icon." Who could resist the temptation to own a piece of fashion history?